Women is the epitome of selflessness, power and is a giver. She indeed needs love & care to beat the toughness of everyday. 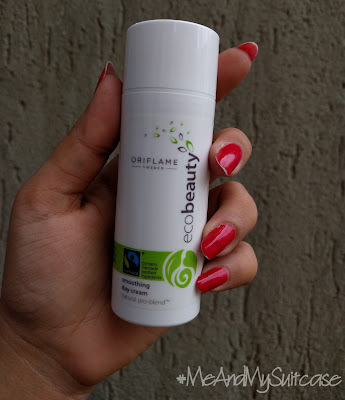 When I got Oriflame - Eco Beauty "Day Cream", I stopped complaining about dealing with the dryness the sun and pollution would give me while traveling to office. Innovative and natural, this multi-action anti-oxidant Day Cream helps replenish your skin and reinforce its protective barrier to fight imperfections. Its very soft on skin and covers the area perfectly. It smells a bit like Vaseline. 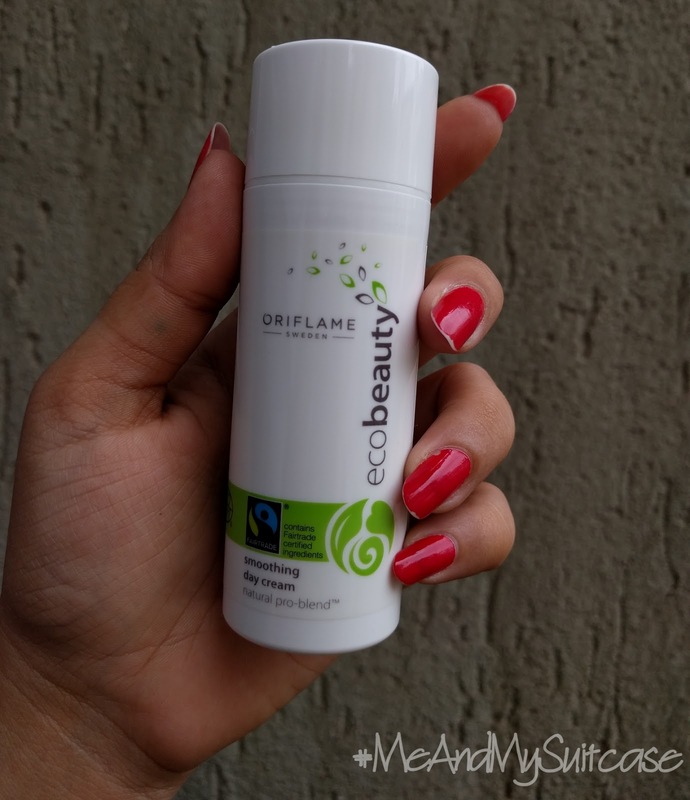 Its Natural Pro-Blend™ formulation with Fairtrade Shea Butter and Fairtrade Organic Coconut Oil is secured in ultra-modern airtight packaging. Nonetheless its dermatologically tested. I loved the packaging, traveler friendly body that fits in your purse easily. Soft and mild on skin.